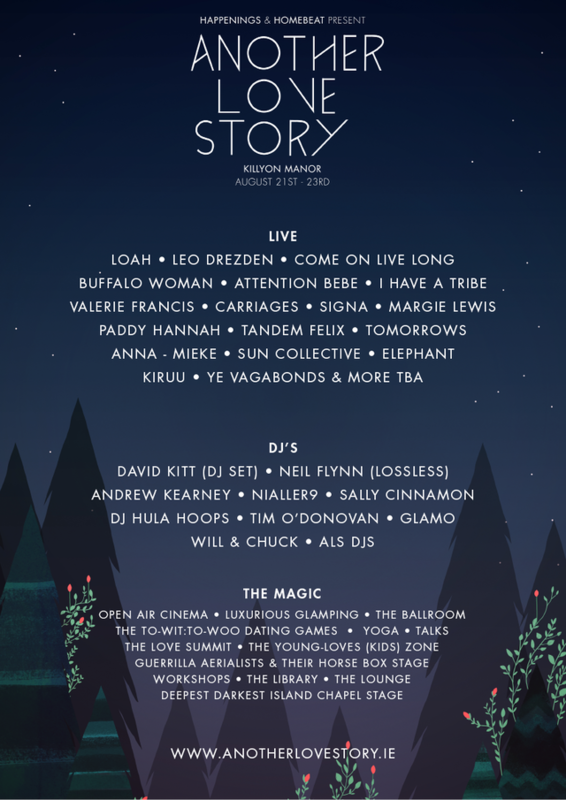 We're delighted to announce our first line-up for Another Love Story 2015. We've pulled together a really special line-up which showcases some of the best rising talents in Ireland today. Head over to our artists page for the full low down and their bio's. And below we have a small playlist to introduce you to some of the artists.